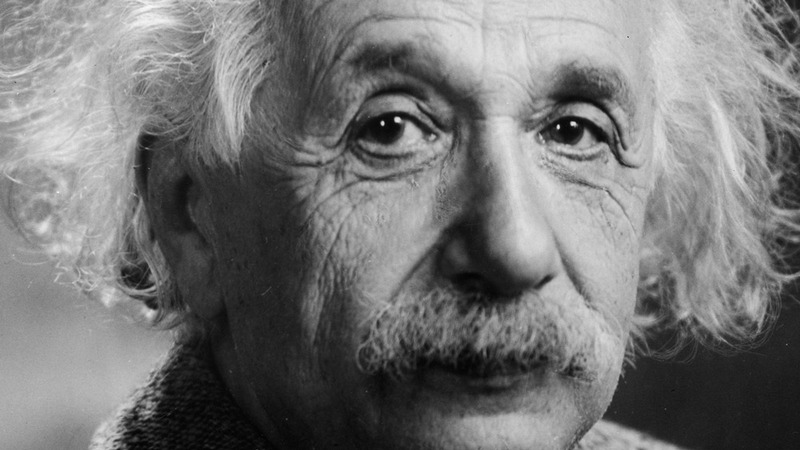 Aspen Institute President Walter Isaacson delves into the source of Einstein’s creativity. 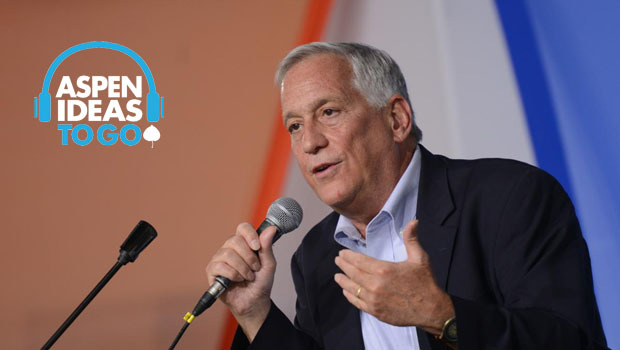 On the 100th anniversary of the Theory of Relativity, Aspen Institute President and CEO Walter Isaacson talks Albert Einstein's creativity: Where did it come from, how was it reflected in his life, and what can we learn from it? This past week Aspen Institute Radio focused on scientific discovery, including conversations on Albert Einstein's Theory of Relativity, the God Particle, and the future of scientific literacy. Einstein relished what he called Gedankenexperimente, ideas that he twirled around in his head rather than in a lab. That’s what teachers call daydreaming, but if you’re Einstein you get to call them Gedankenexperimente. In 1921, Albert Einstein’s first trip to America triggered the kind of mass hysteria that would greet the Beatles four decades later. But as newly published documents show, it also tore a sharp rift between European Zionists and some of their fellow Jews across the Atlantic, men like Louis D. Brandeis and Felix Frankfurter, who felt that the best way for Jews to get ahead was to assimilate, not agitate for a Jewish homeland. Einstein had initially thought that his first visit to America might be a way to make some money in a stable currency in order to provide for his family in Switzerland. Was tenacity - grit - one of the characteristic features of Einstein’s genius? Yes. He had been blessed with that trait since youth.